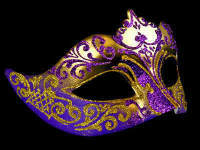 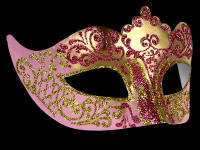 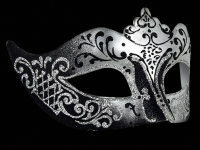 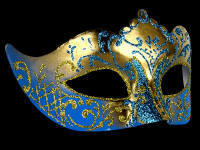 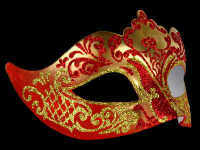 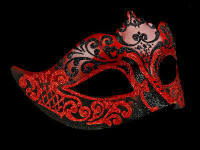 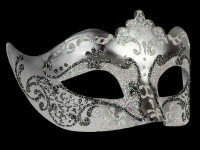 Stand out at the party for your chic and refined style with this Stella Masquerade Mask. 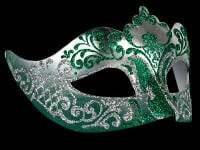 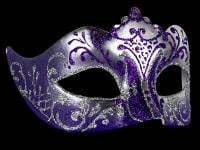 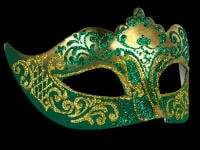 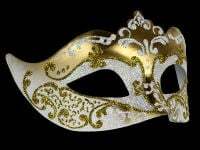 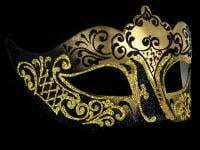 Simply Masquerade is one of the most highly respected mask suppliers in the UK today, everyone wants to be a part of our luxury Venetian ethos & brand. 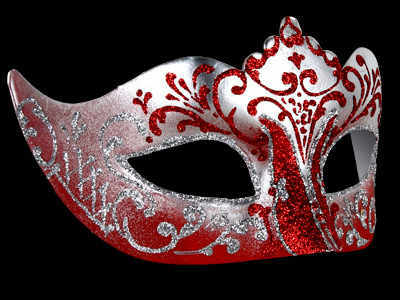 This ultra-stylish party mask is finished in beautiful silver & rosso red with red & sliver hand painted scroll detailing .....Fantastic mask for a lady to wear. 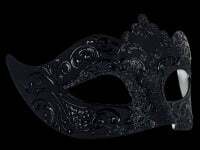 In a fashion-forward design, the warm tones of this stunning mask fused with shimmering silver finishes and a hint of sparkle creates the most luxurious eye wear for all trend-setters.With traditional black satin ties for a comfortable yet secure fit.